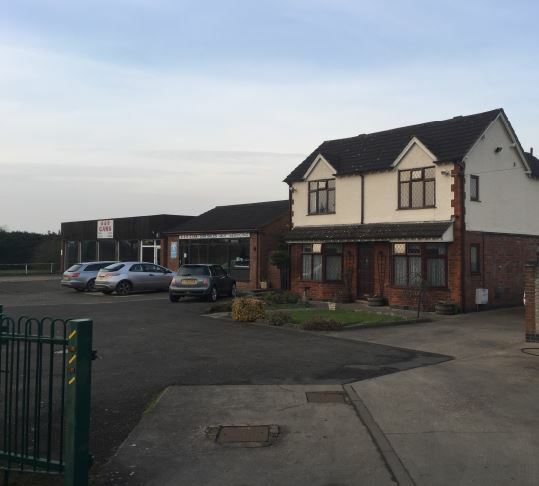 ehB Commercial is leading the sale of a unique business property in Thurlaston, Warwickshire, which offers the buyer an opportunity to launch or expand their own business. Situated close to Rugby and in easy reach of the national motorway network, the car sales pitch, garage, residential property and .81 acre paddock offers great business potential for any proprietor. ehB Commercial’s long-standing expertise in the property industry ensures the buyer of Dunsmore Garage has the opportunity to fully discuss plans for the plot and receive advice on planning permissions, rates and license required. Simon Hain, director at ehB Commercial, said: “This individual property offers the rare opportunity to purchase both a residence and business location in a prime location. In addition to offering comprehensive garage and vehicle facilities, the plot features a three double bedroom house, complete with en-suite, dining room, lounge and swimming pool. Dunsmore Garage has a freehold price of £680,000, exclusive of VAT and subject to vacant possession.